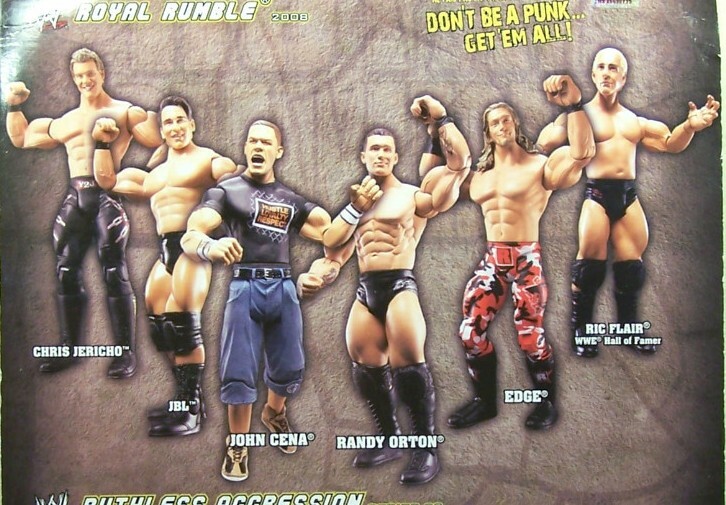 Series of Ruthless Aggression style WWE Wrestling Figures based on WWE Pay Per View Winners (excluding Wrestlemania). 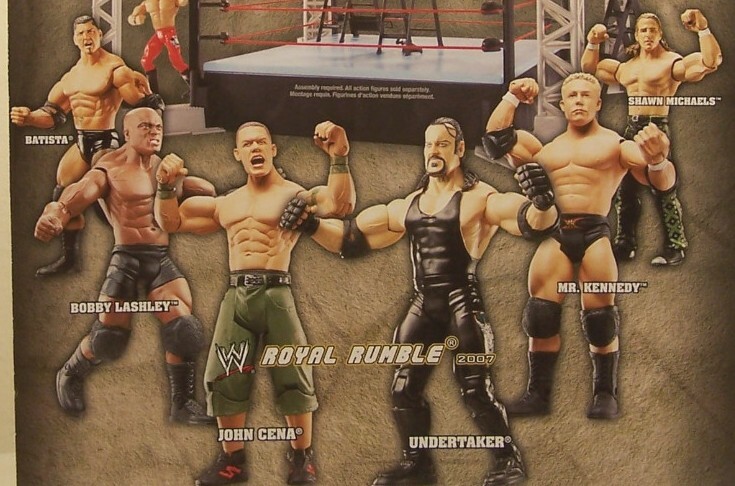 The PPV series could be found at all retailers, however the Wrestlemania Series was exclusive to Toys R Us. Second of four Royal Rumble sets. 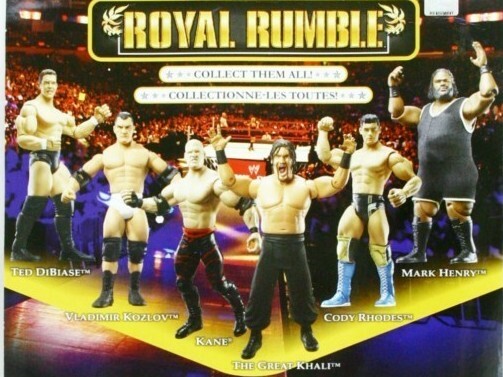 Sets came out once a year and were not considered part of the Jakks PPV line.